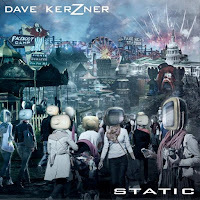 Sound of Contact co-founder Dave Kerzner has released a new music video from his second solo album “Static”. It's for his song “Dirty Soap Box” which features a guest appearance from the legendary Steve Hackett, former guitarist of Genesis. This is the second guest appearance from Steve Hackett on Kerzner's songs. 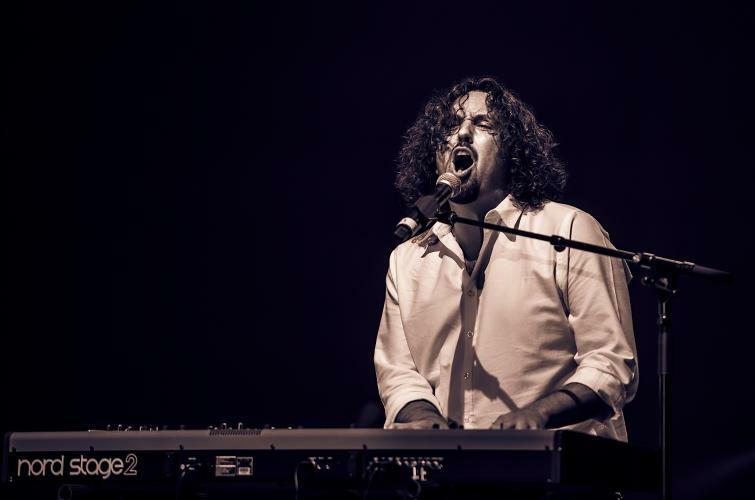 Previously Hackett guested on Kerzner's song “Stranded” from his debut album “New World”. Other musicians featured on “Dirty Soap Box” are guitarist Fernando Perdomo, drummers Nick D'Virgilio of Big Big Train and Derek Cintron with bassist Matt Dorsey also from Sound of Contact.